Pajurio apartament w Palanga. Zaledwie 100 metrów do morza! 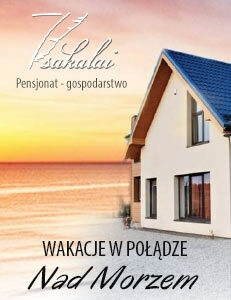 New 2 rooms apartment for rent in Palanga, in Kunigiskes, in Uzkanaves street. 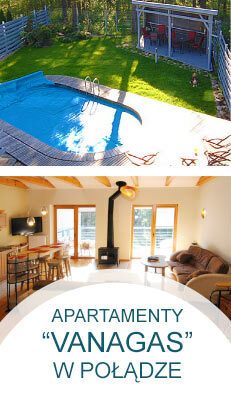 Spacious apartment with panoramic windows to the pine forest. 100 meters from the sea. 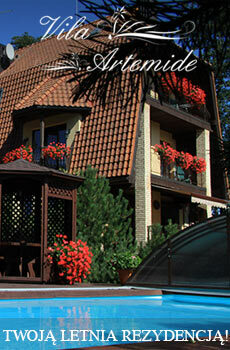 Apartments cosy furnished with high-quality materials. on the second floor - bedroom. There is everything for your rest: refrigerator, stove, dishwasher, washing machine, TV, Wi-Fi, iron, dishes, bedding, towels. Also there is tennis table, trampoline, summerhouse, coded lock. There is also free parking in the safe yard. The house is located in a closed, protected area, where is children’s playground, basketball courts. Around the house there is pine forest. Near is bike trail.